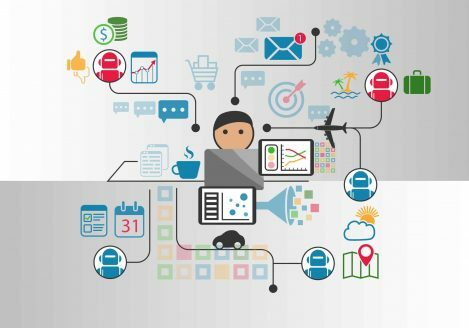 Chatbots Agency for Business Marketing and PPC. 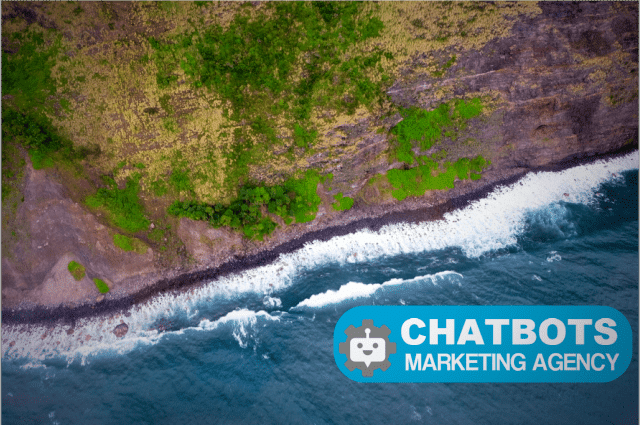 Call for a free quote now: 800-419-7150 today! 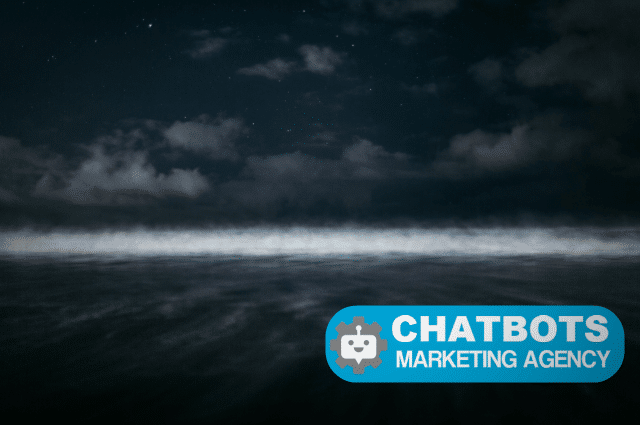 How Much Does Chatbot Development Cost? 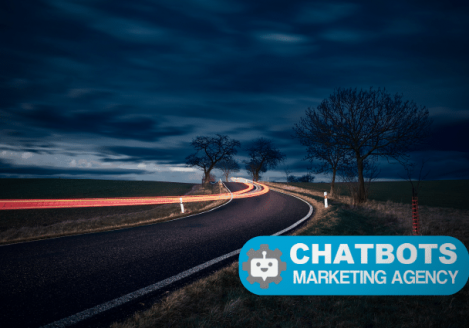 Current and effective strategies for Chatbot marketing, Facebook and Adwords PPC management and lead generation. 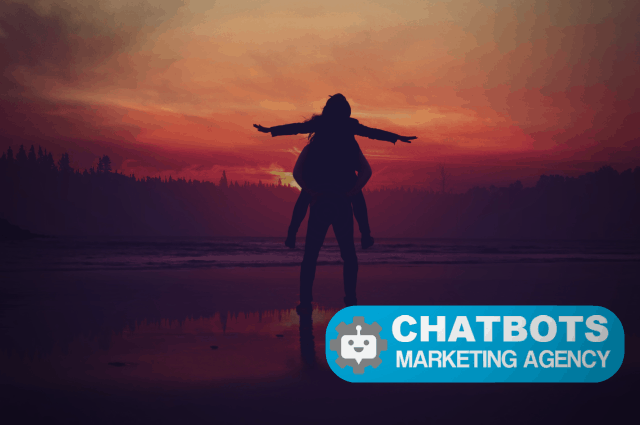 Copyrights © 2017. 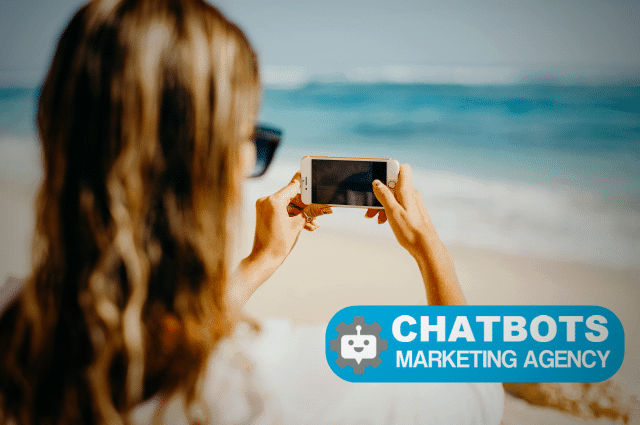 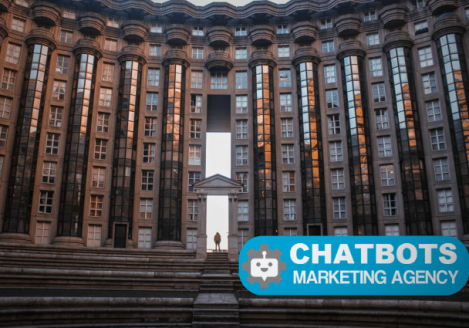 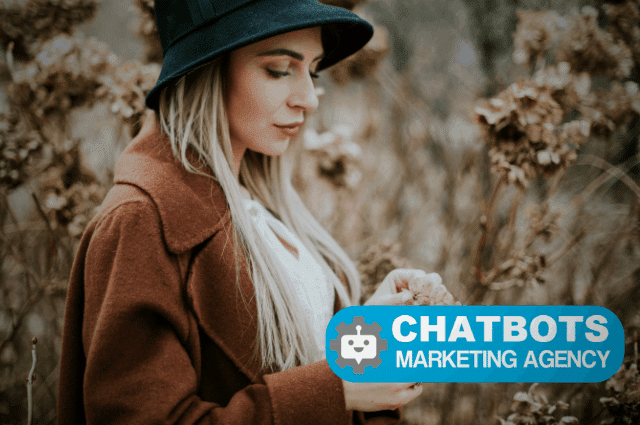 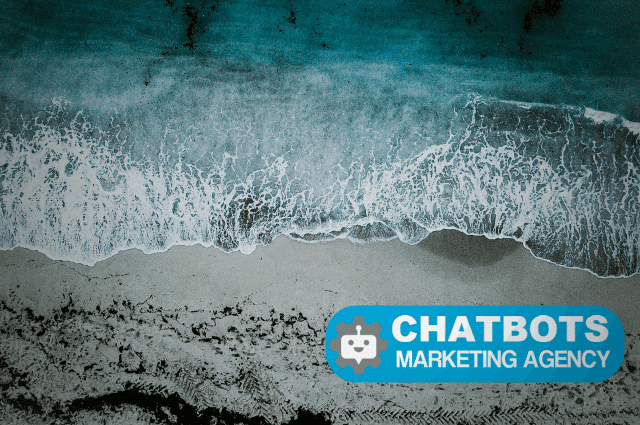 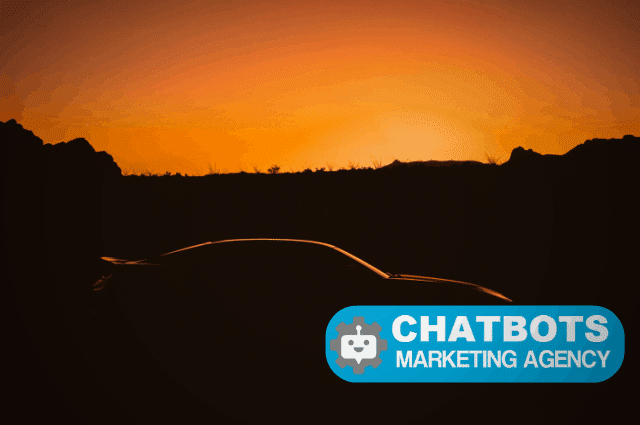 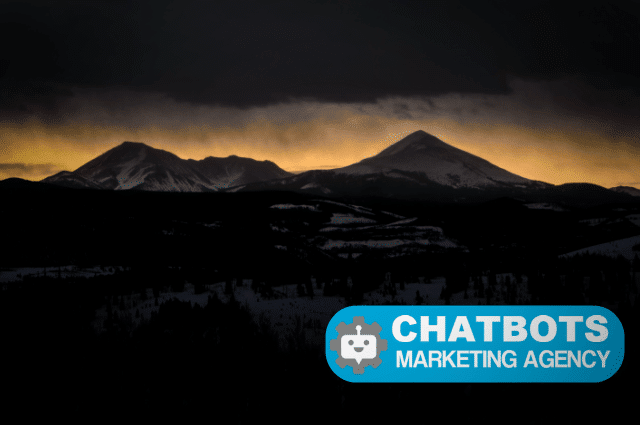 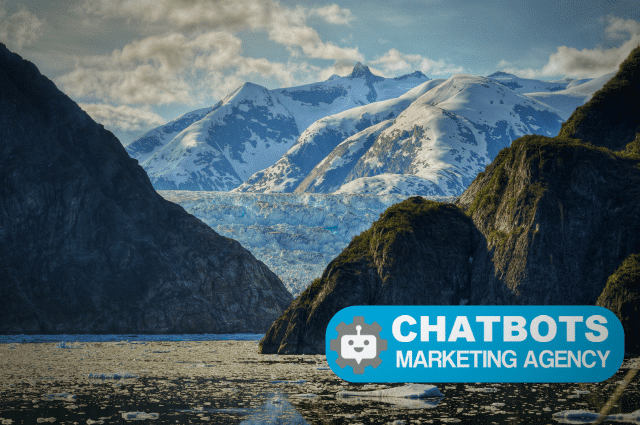 Chatbot Marketing Agency - All Rights Reserved.